The sensational bestseller read by over a million people and translated into six languages. Richards is “a worthy successor to Michael Crichton," (SF Book.com), who can “keep you turning the pages all night long" (Douglas Preston). Kira Miller is a brilliant genetic engineer who discovers how to temporarily achieve a transcendent level of intelligence. But this enhancement comes at a high cost. When Kira is found to be behind a bioterror plot that threatens millions, special forces operative David Desh is tasked with hunting her down. But when Desh learns that the bioterror plot is just the tip of the iceberg, he is thrust into a byzantine maze of deception and intrigue, and becomes a key player in a deadly game he can't begin to understand. One that is certain to have a dramatic impact on the course of human history. 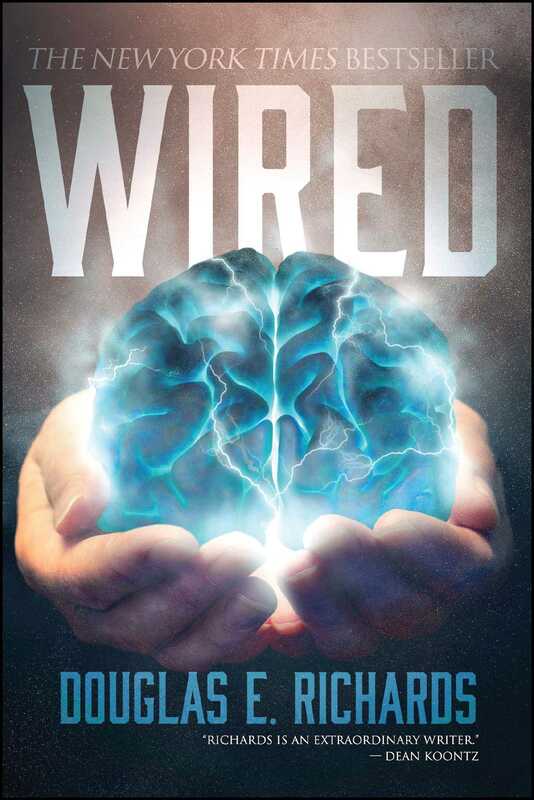 . .
Richards delivers a smart thriller crammed with breakneck action, unexpected twists, mind-expanding science, and intriguing concepts readers will be contemplating long after they've read the last page.